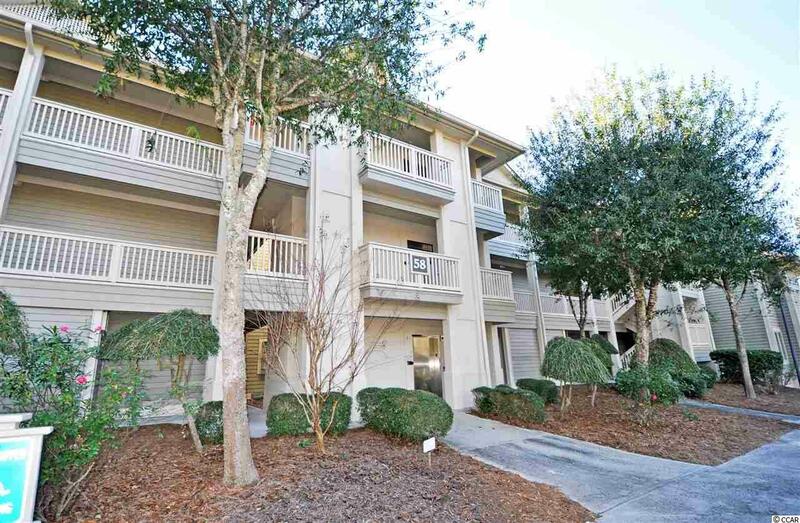 This is the unit everybody wants -- Parking adjacent to building, handicap access and wide halls, tranquil, THIRD FLOOR PENTHOUSE NEAR ELEVATOR WITH NO ONE ABOVE YOU/UNIT WITH VIEWS OF THE RARE CYPRESS LAKE NATURE ENCLAVE and lots of open space surrounding the building. See giant red-headed woodpeckers, heron, egrets and so much more. The 58 Building of Clubhouse Villas is set apart, secluded and peaceful! 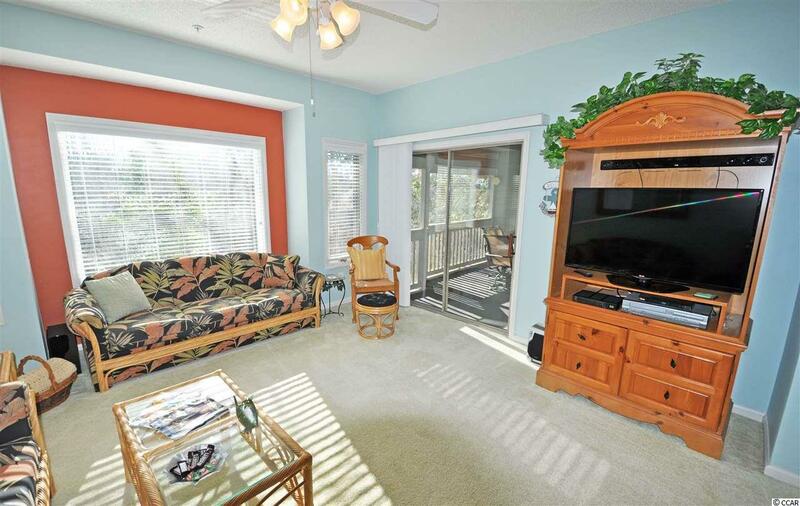 It has the most requested Tidewater Plantation 2-bedroom condo floor plan -- split bedrooms with master off the great-room area and featuring an over-sized, inviting screened porch from the comfortable living room and cozy luxury master bedroom with that serene lake view and privacy. The master enjoys a walk-in closet, en suite with double-sink vanity, separate walk-in shower and jetted garden tub. The big second bedroom has a spacious en suite full-bath which also opens to the living space for ease of use for guests. There is lots of storage, too, including a convenient pantry in the kitchen and hall owners closets for laundry, entry items, linens, and household supplies. New top of the line HVAC and refrigerator. Upscale unit in wonderful condition, well-loved second home, never rented. The multi-functional living area has infinity views to that lake from entry, kitchen, dining and living rooms. There is a breakfast bar and gathering-sized dining/great room, perfect for a family or foursome and wonderful for entertaining. 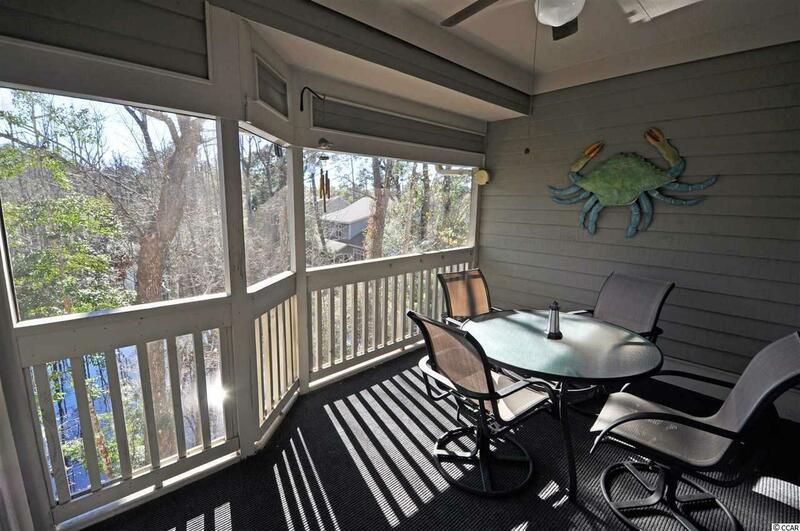 Impeccably maintained unit walks to pool and other amenities and is perfect for an investor, home or vacation home. At this price, do not let this singular Tidewater bargain slip away! Amenity-rich Tidewater is on a tree-lined road to oceanfront Anne Tilghman Boyce Coastal Reserve, a nature conservancy, including Waties Island, with access for managed recreational use. Tidewater itself is on an elevated peninsula of live oaks and southern pines between the Intracoatal Waterway and the Cherry Grove Inlet to the Atlantic Ocean. The plantation also preserves the singular look of its own historic origins. 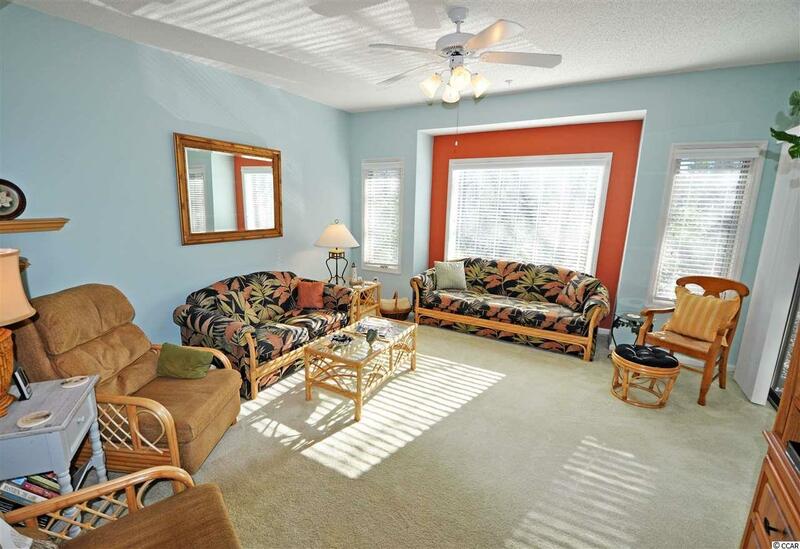 It is minutes from the beach, shopping, medical services, entertainment and access to major highways. Amenities include that oceanfront beach cabana for owners' use with open/screened porches, bathrooms, showers and kitchen. Residents enjoy the use of several pools/hot tubs. Other amenities include a driving range, golf shop, clubhouse with bar/dining and event facilities overlooking the 18th hole, clay and hard surface tennis courts, pickle ball court, fitness center overlooking a pool, bocce courts and amenity center for public/private events. Tidewater has a gated storage yard for boats, jet skis, motorcycles and kayaks. Tidewater Plantation, with its full range of things to do and to enjoy, really reflects a "way of life" in safe, popular North Myrtle Beach. See it today; enjoy it tomorrow!